On August 21, 2015, Staff Sgt. Spencer Stone reminded the world what a true American hero looks like. With his childhood friends by his side, Stone rushed headlong into the barrel of an assault rifle, tackling and subduing a would-be terrorist just as he was about to open fire on a crowded train. Stone’s remarkable courage earned him honors both at home and abroad, but it would not be the last time he faced harrowing odds and near-certain death. Nothing in his past suggested he would rise to the occasion so dramatically and successfully when needed. His actions seem to prove the old adage that heroes are almost always ordinary people who, when confronted with great challenges, respond in an extraordinary fashion. In a gripping speech, Stone recounts his own experiences, emphasizing the importance of taking action when we see other human beings in trouble and weaving a rich account of courage, honor, community and destiny that audiences will find both riveting and life-affirming. Former Air Force Staff Sgt. 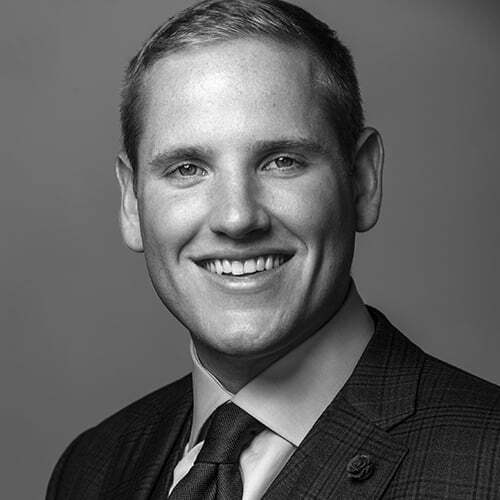 Spencer Stone garnered international headlines in 2015 when he and his childhood friends, Anthony Sadler and Alek Skarlatos, thwarted a major terrorist attack on a Paris-bound train. An unarmed Stone rushed toward the danger, subduing and disarming a man wielding an assault rifle, pistol, box cutter and enough ammunition to kill everyone on board. Stone and his friends saved hundreds of lives that day. Despite serious injuries as a result of the encounter, Stone provided life-saving care to a man who received a gunshot wound to his throat during the attack. For his heroic and selfless actions, French President Francois Hollande presented Stone with the nation’s highest decoration, The Legion of Honor. Upon his return to the United States, he was honored in a ceremony at the Pentagon and was awarded the Airman’s Medal and a Purple Heart. President Barack Obama also hosted the trio at the White House. In a stunning turn of events, just a month and a half after the Paris attack—and three days before Stone was to return to duty in the Air Force–he was brutally attacked in his hometown of Sacramento, CA, while defending a female friend. Stone was stabbed in his heart, lung and liver with injuries so serious that the crime scene was initially declared a homicide. Life-saving surgery followed, and he has since made a full recovery from the attack. 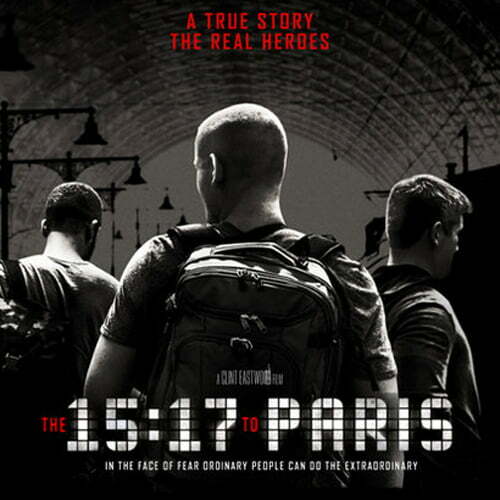 Stone, Sadler and Skarlatos released a book detailing their incredible journey, The 15:17 to Paris, which caught the eye of legendary filmmaker Clint Eastwood. Now being made into a major motion picture, Stone and his friends will play themselves in the film, which has been slated for release in 2018.